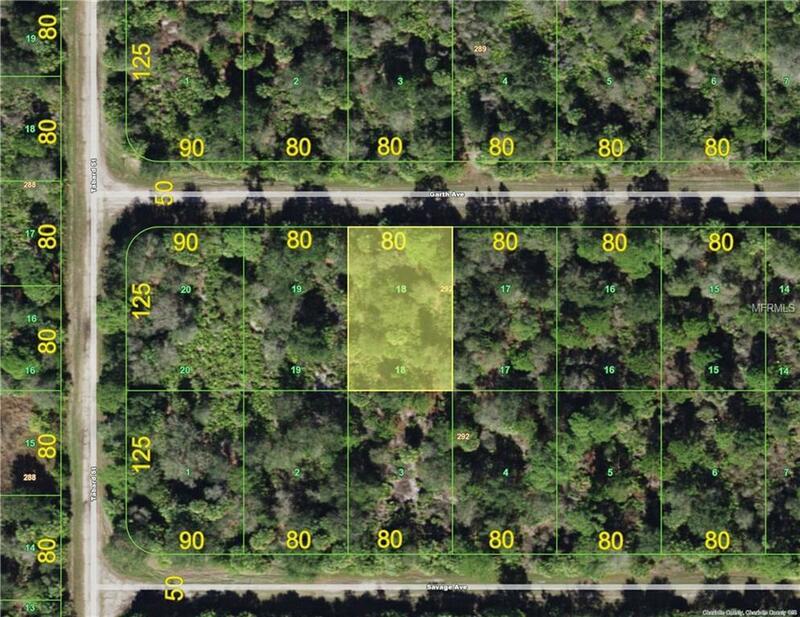 Two side by side residential lots in a quiet area, yet close to the center of town. 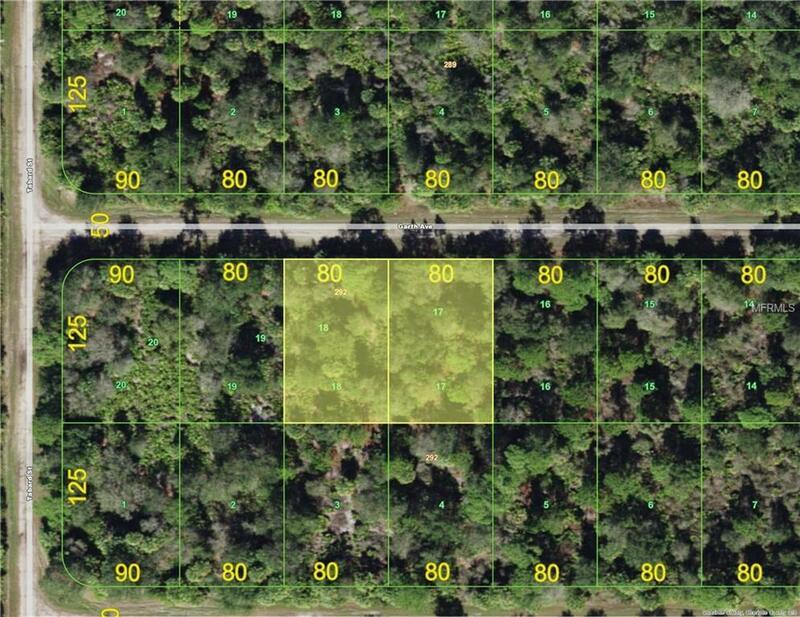 If you're looking to build your home with privacy these lots are for you! 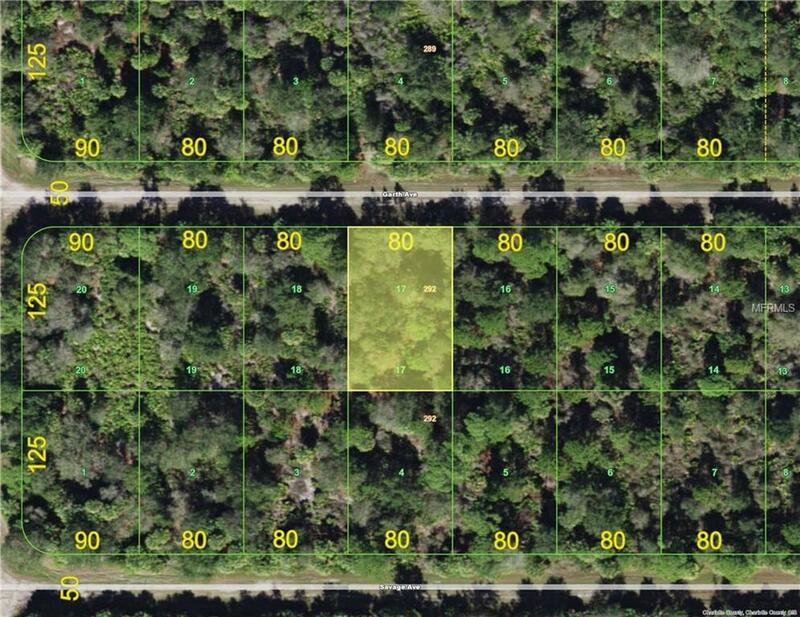 Lots 17 & 18, both lots must be sold together. Lot sizes are individual, not total.